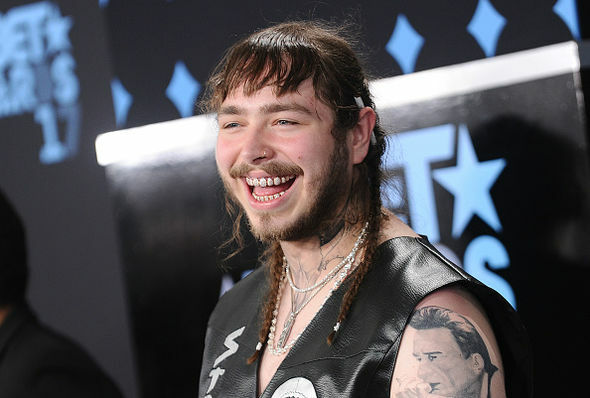 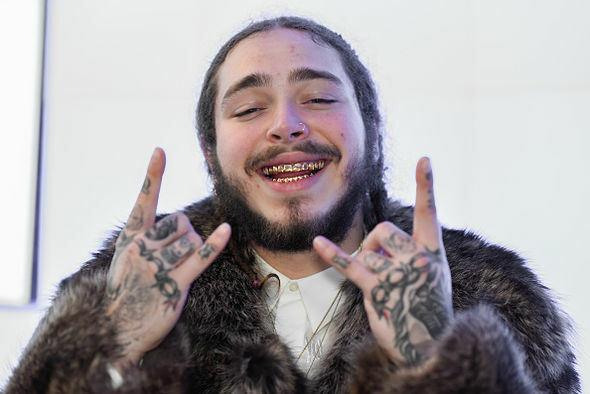 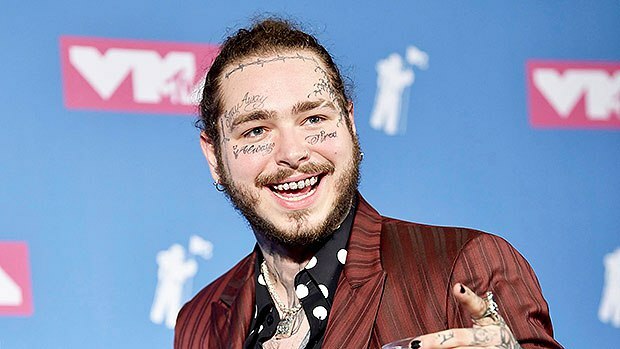 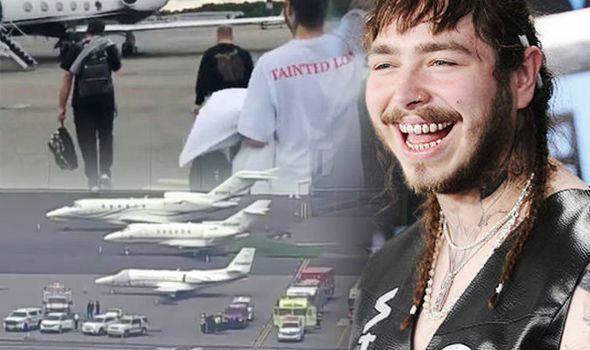 POST MALONE PICTURES AFTER PLANE LANDING. 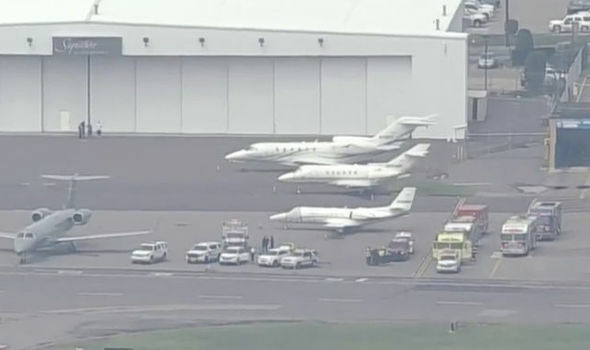 The private jet he was flying in had to make a terrifying emergency landing on Aug. 21 just hours after the tires blew at takeoff. 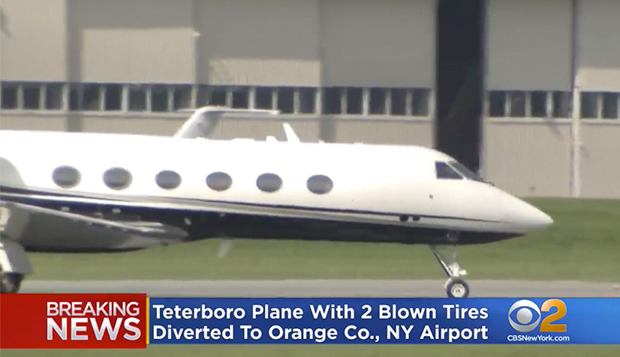 The private jet Post Malone was traveling in has landed safely at Stewart International Airport in New York.